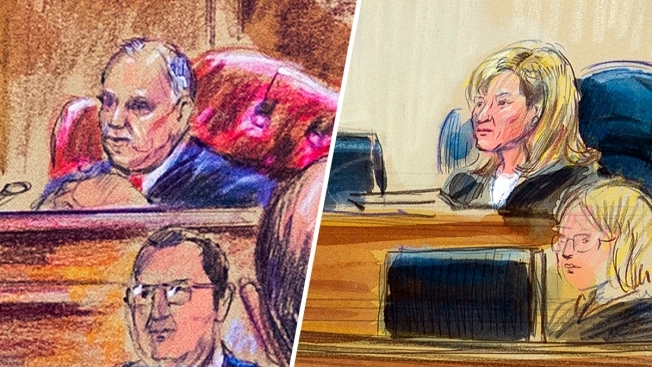 Courtroom sketches show judges T.S. 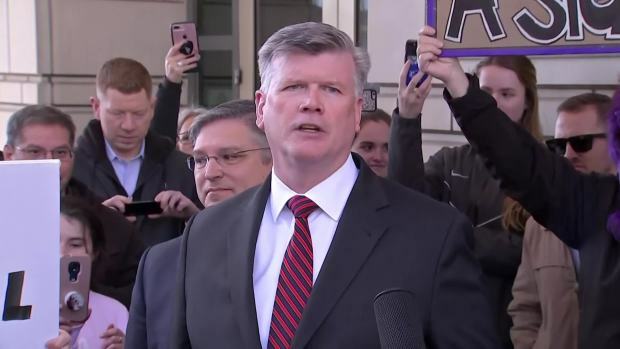 Ellis, III (L) and Amy Berman Jackson (R) in Paul Manafort's appearance before each. President Donald Trump’s former campaign manager Paul Manafort was sentenced Wednesday for the second time in federal court, and Manafort now faces nearly seven years in prison after subtracting some of the time he's already served. The most recent sentence in Washington, D.C., on conspiracy crimes that included money laundering, tax fraud and failing to disclose foreign lobbying work, added three and a half years to his time in prison. A week earlier, Manafort received a roughly four-year sentence from a federal court in Virginia, a term that prompted widespread criticism as too light. The two judges — T.S. 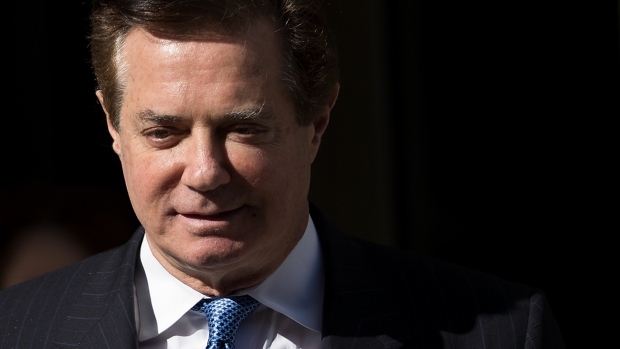 Ellis III of the U.S. District Court for the Eastern District of Virginia and Amy Berman Jackson of the U.S. District Court for the District of Columbia — offered varying views of the 69-old-year Manafort. Ellis described Manafort as "otherwise blameless" before his current legal woes, while Berman Jackson said "a significant portion of his career was spent gaming the system." Elie Mystal, the executive editor of the Above the Law website, said of the judges, "I think the key difference is that Ellis thought Manafort was being prosecuted in an attempt to 'get to Trump' and Jackson thought he was being prosecuted...because he's a criminal." "Jackson made a right-in-the-center of the guidelines kind of sentence, while Ellis gave Manafort a major downward departure because he thinks it's all about Trump," he said. "It wasn't on Jackson to 'make up' for Ellis's leniency, and I'm not that surprised that she did not." Manafort "has no criminal history. He is a graduate of a university and law school here, Georgetown for both, and he’s lived an otherwise blameless life." "He's also earned the admiration of a number of people, all of whom have written the court about him." "The law is very clear that in sentencing, a court must consider the entire individual, not just the individual and his crime-committing activities. Mr. Manafort has engaged in lots of good things." "He’s been a good father and husband, and he has been a good friend to others and a generous person. Or course, that can't erase his criminal activity but it is — they are favors that the court must take into account." "The court also has to take account of the guidelines. They're not mandatory, but they'e advisory. These guidelines are quite high. They provide for a sentence that is from 19 to 24 years, roughly." "I think that sentencing range is excessive. I don't think that's warranted in this case. It raises questions." "But over the years, there has been a remarkable trend in sentences imposed for this kind of conduct. The sentences have been remarkably light, and I need to take that into account." "The government cannot sweep away the history of all these previous sentences." "He is not before the court for any allegation that he or anybody at his direction colluded with the Russian government to influence the 2016 presidential election." "It is hard to overstate the number of lies, the amount of fraud and the extraordinary amount of money involved." Manafort's fraud was conducted to support a lavish lifestyle that included buying "more suits than a man can wear." "The defendant isn't public enemy number one. But he's not a victim either." "A significant portion of his career was spent gaming the system." "The element of remorse and responsibility were completely absent." "Saying I'm sorry I got caught is not an inspiring plea for leniency." "The 'no collusion' refrain that runs through the entire defense memo is entirely unrelated to the matters at hand." "The 'no collusion' mantra is simply a non-sequitur."